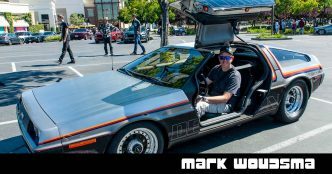 Mark Woudsma tells the story of buying the exact same DeLorean he saw as a kid in a 1984 magazine article, and the work he’s done to restore it. 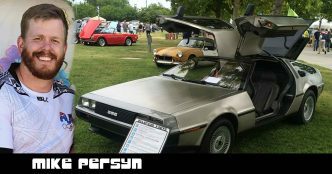 Mike Persyn shares his DeLorean story, and Dave Tavres talks about their odd connection over finding Mike’s stolen (and destroyed) DeLorean. 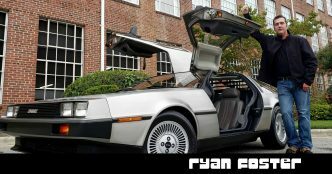 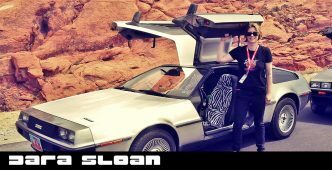 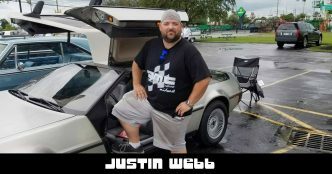 Ryan Foster talks about his first DeLorean, his recent DeLorean purchase, driving it across the Country, some of the work he’s done to the car, and future projects. 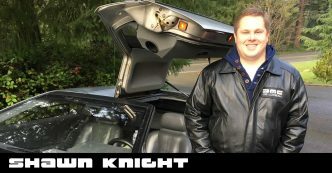 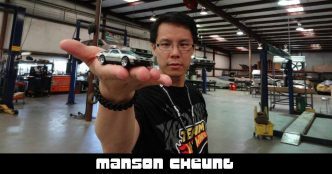 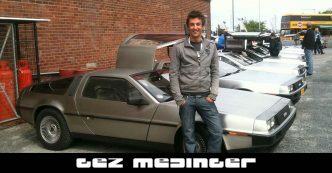 Shawn is the President of the Pacific Northwest DeLorean Club – a very active DeLorean group in Seattle. 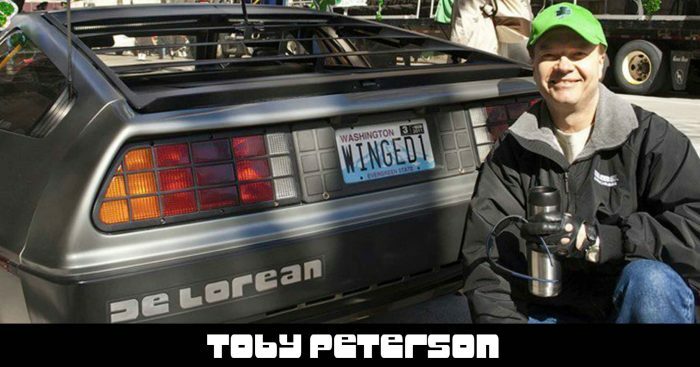 We chat about getting his car, the large number of club events in the Northwest, and more. 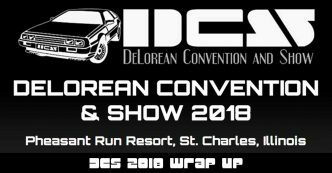 Dara and I talk about her cross-Country trips in her DeLorean, some mechanical issues, and an upcoming event with the DeLorean Motor Club Utah. 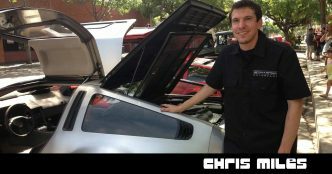 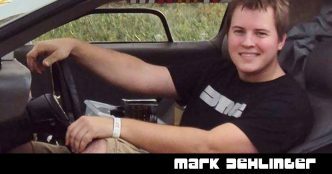 Mark talks about restoring VIN #03864, including repairing the sagging roof, and “boxing in” the lower control arms; almost buying a Bricklin; his visit to DMC Texas; and his interest in the DeLorean since he was a kid. 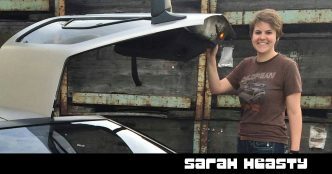 Sarah Heasty saw her first DeLorean in-person as a hurricane was coming to town, and finally bought her dream car from DMC Texas. 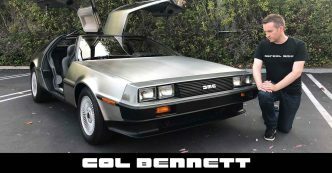 She talks about how the car has connected her and her dad, and a fun story about someone pretending her DeLorean was actually theirs. 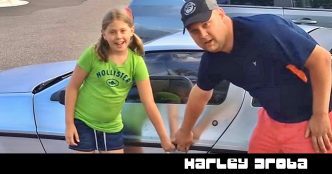 Harley Droba recounts the story leading up to his viral video. 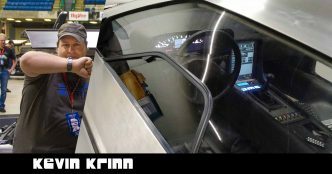 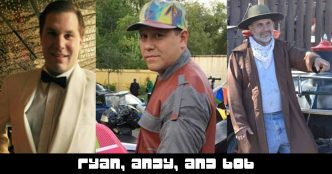 The video, shot by his wife, shows him and his daughter posing next to a DeLorean in a store parking lot… until Harley opens the door and gets in – and his daughter freaks out. 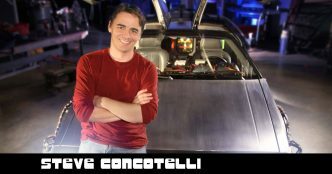 Bob Brandys, Ryan Brandys, and Andy Strano join Dave Tavres to talk about the upcoming ‘DeLorean Weekend’ in Las Vegas, as well as RentDeLorean.com, non-destructive Time Machine add-ons, and full-sized power windows for the DeLorean. 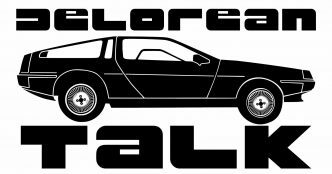 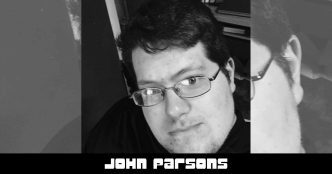 Creator of the ‘DeLorean Fanatics’ Facebook group, John Parsons joins Dave Tavres for episode 3 of DeLorean Talk. 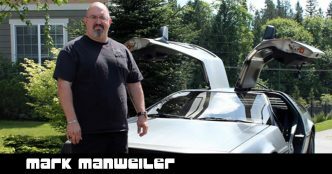 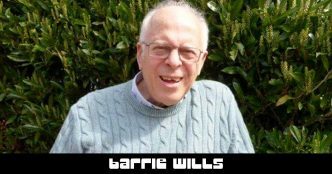 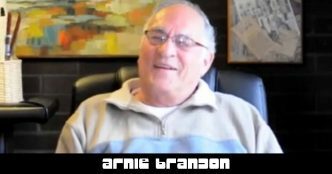 Dave Tavres shares how he found his car, and interviews Arnie Brandon, former President of the Pacific Northwest DeLorean Club.